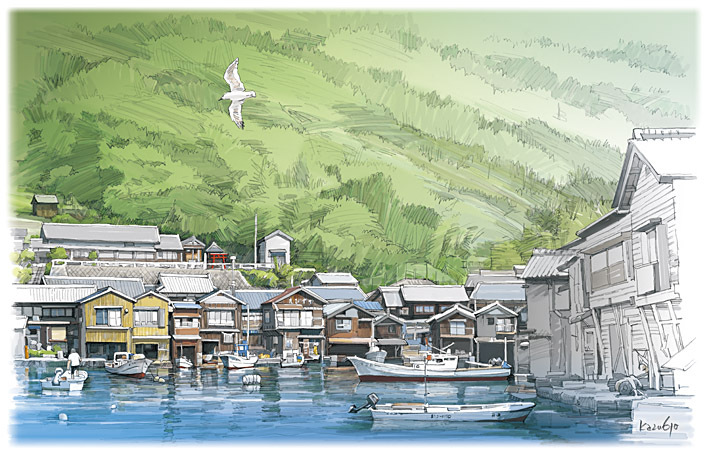 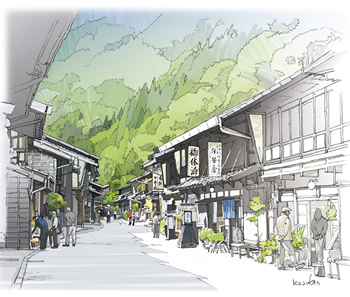 We have started creating illustrations which show Japanese scenery. 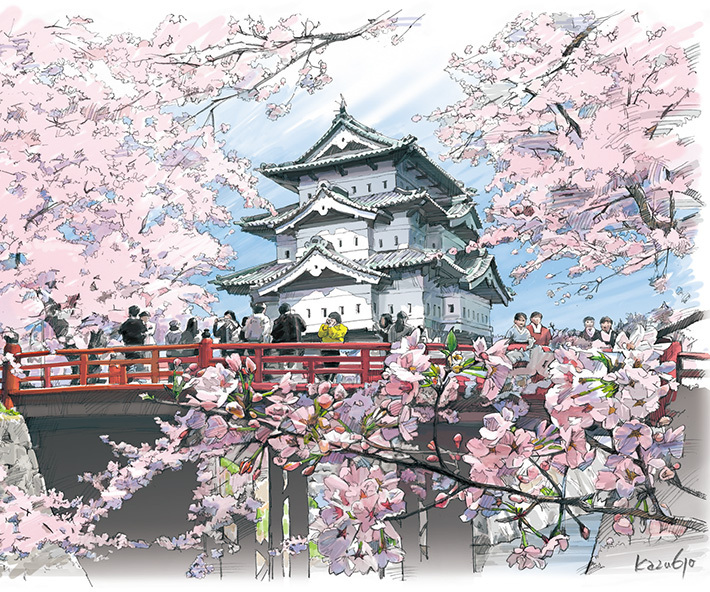 Kobe Steel, Ltd. is a company born in Japan. 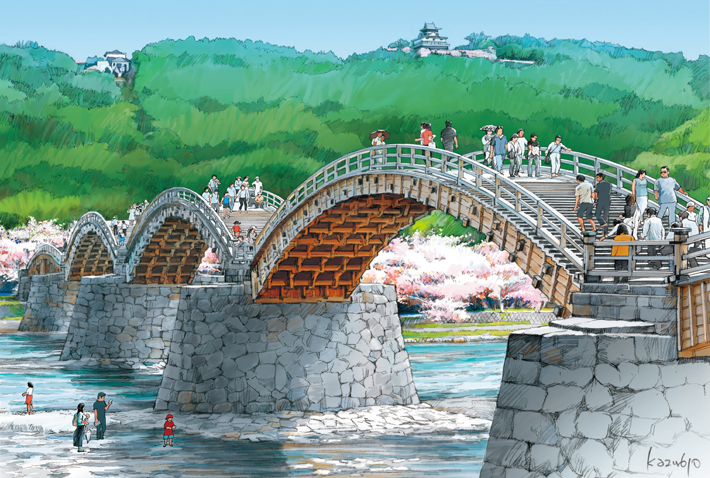 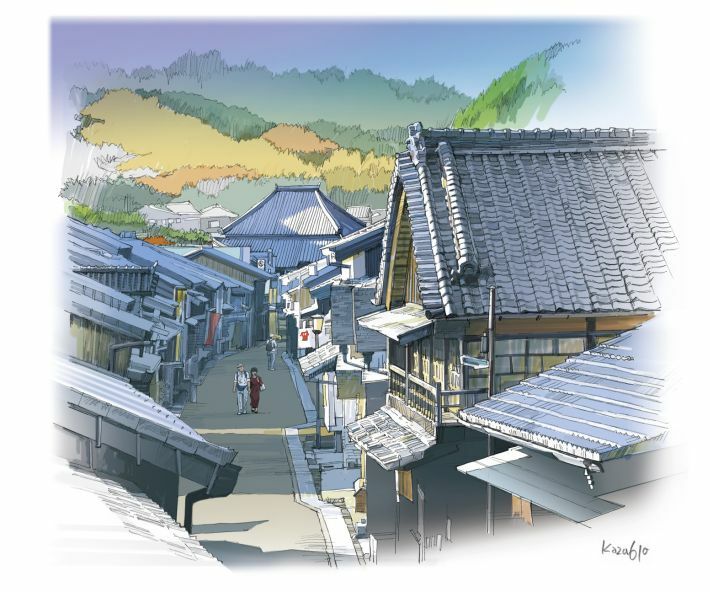 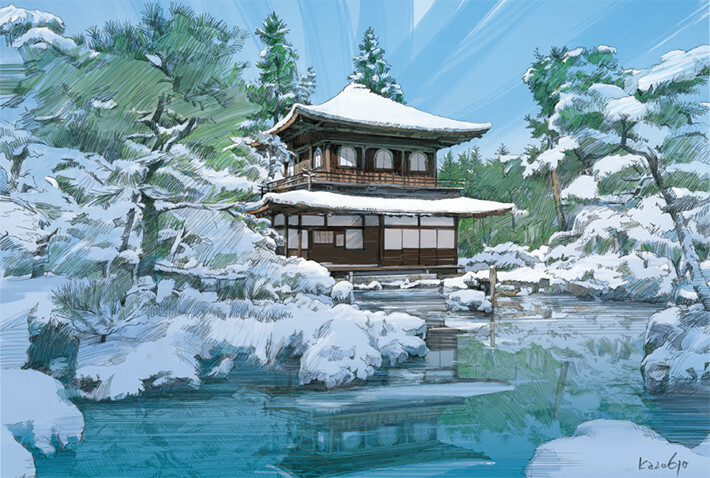 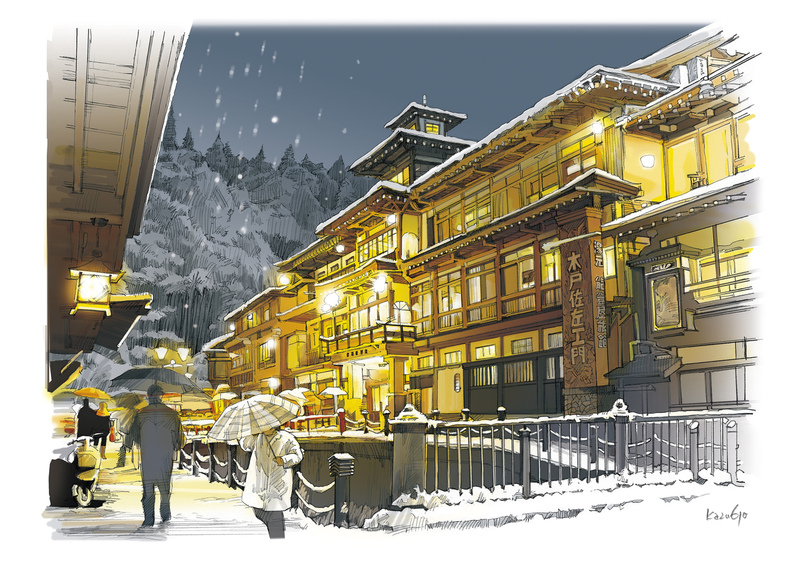 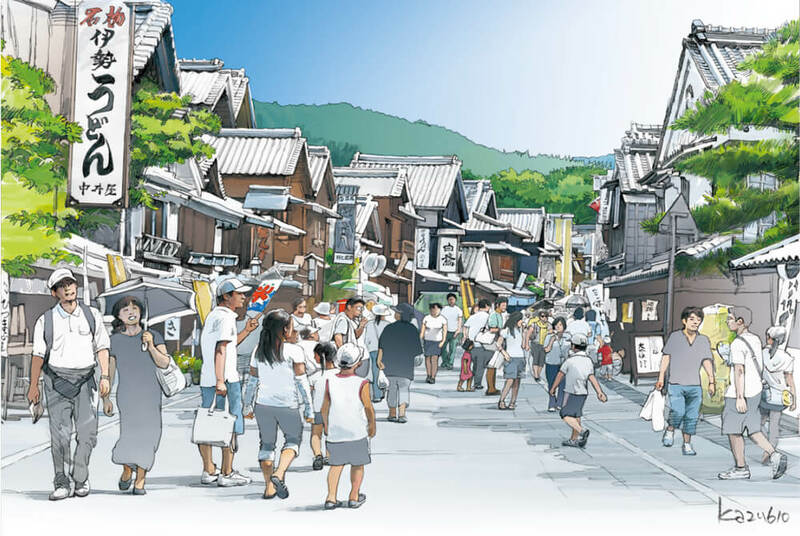 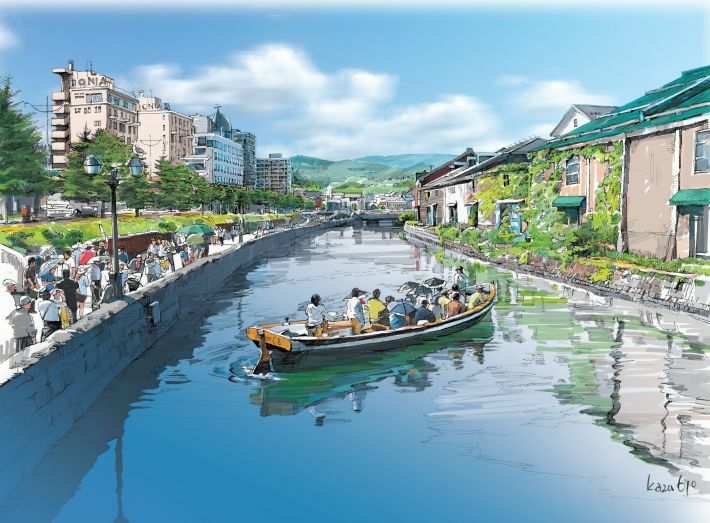 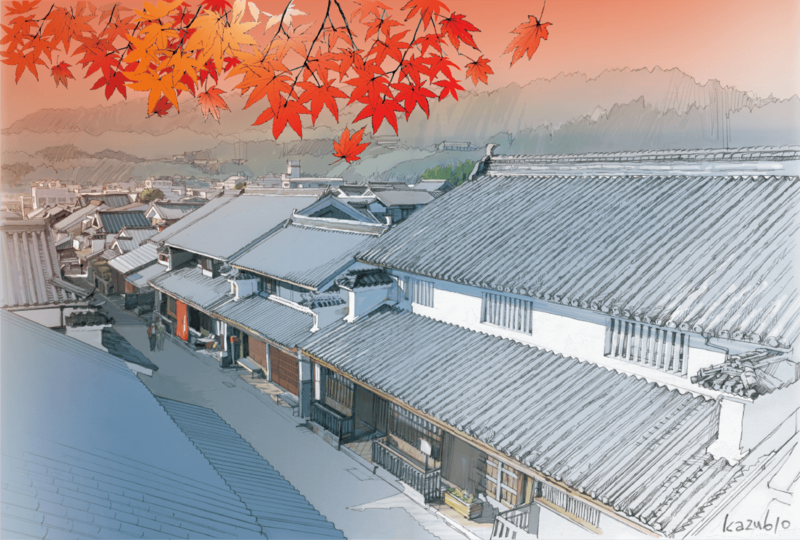 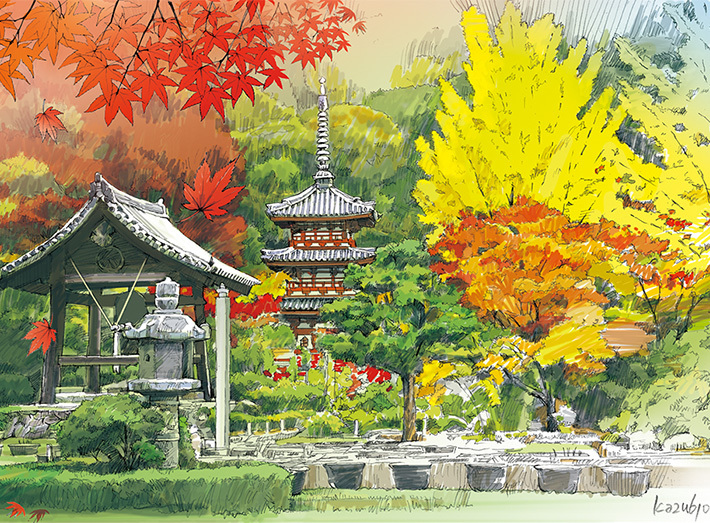 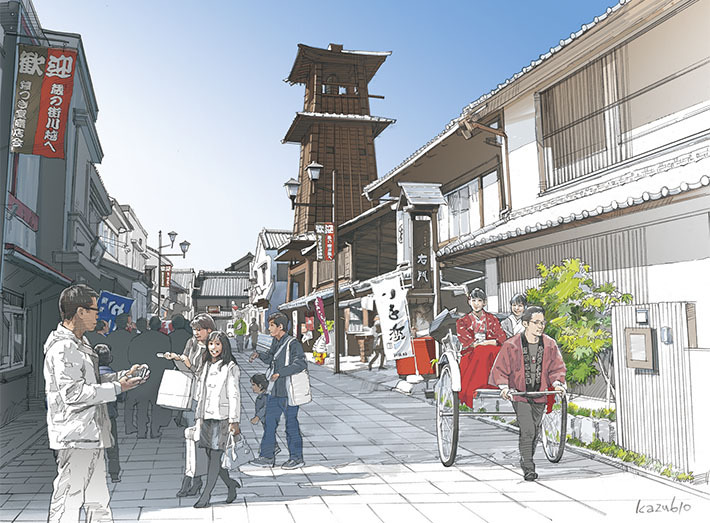 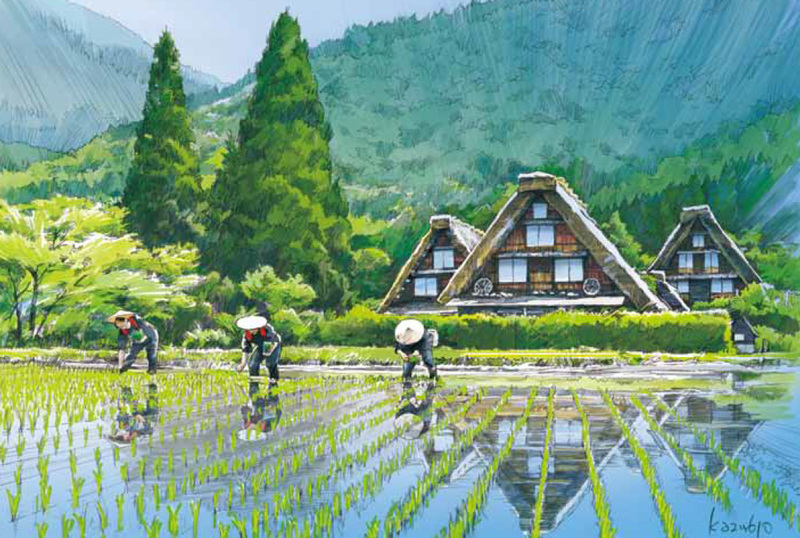 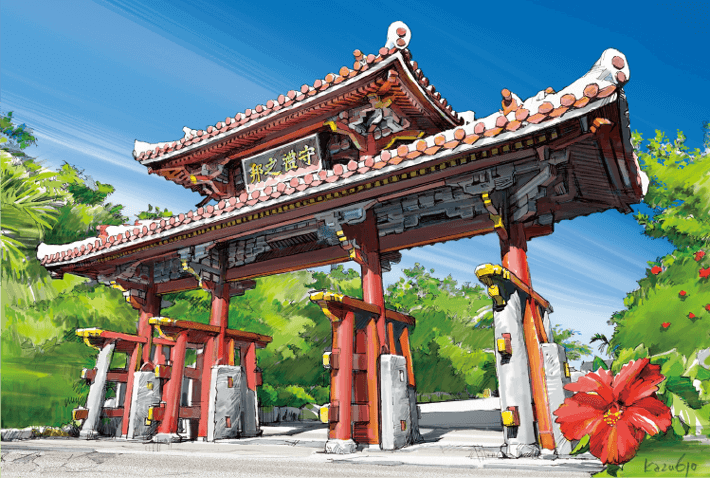 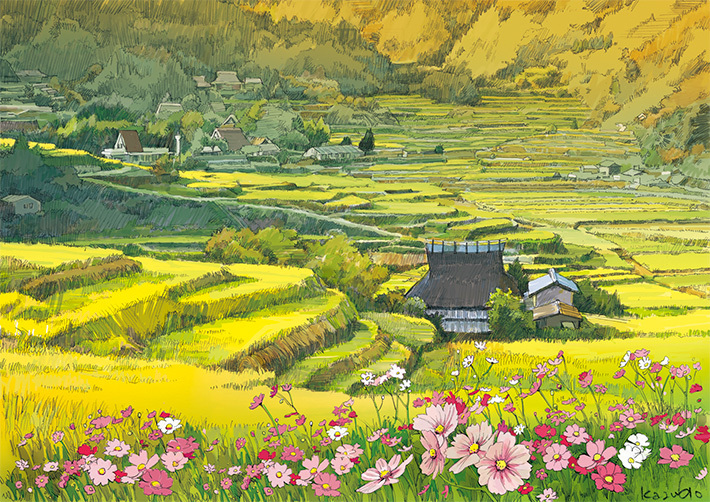 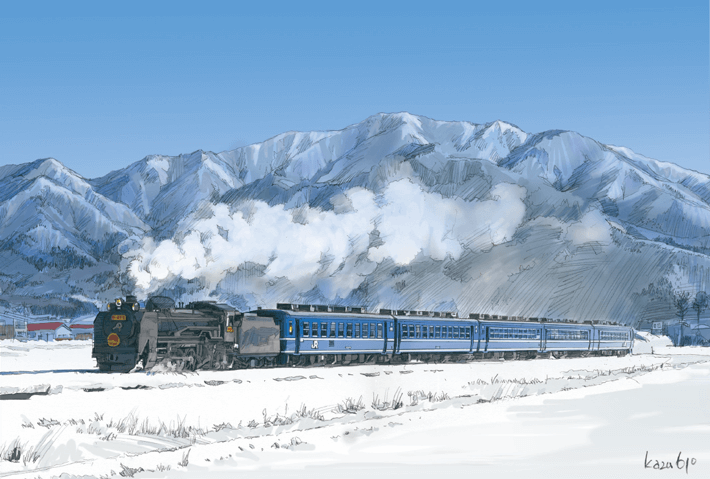 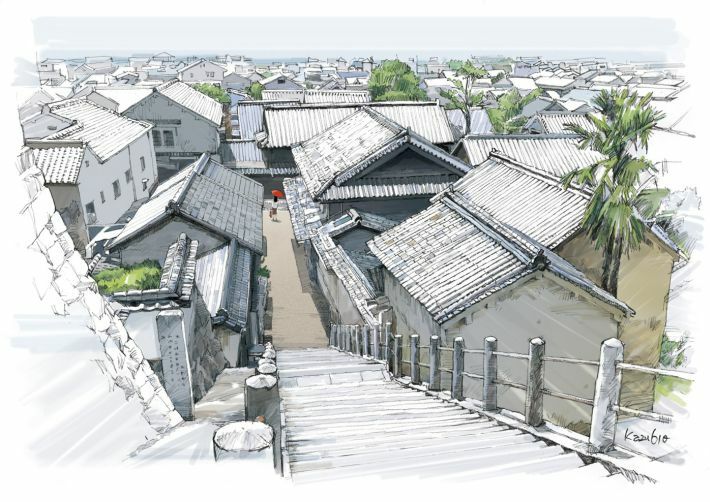 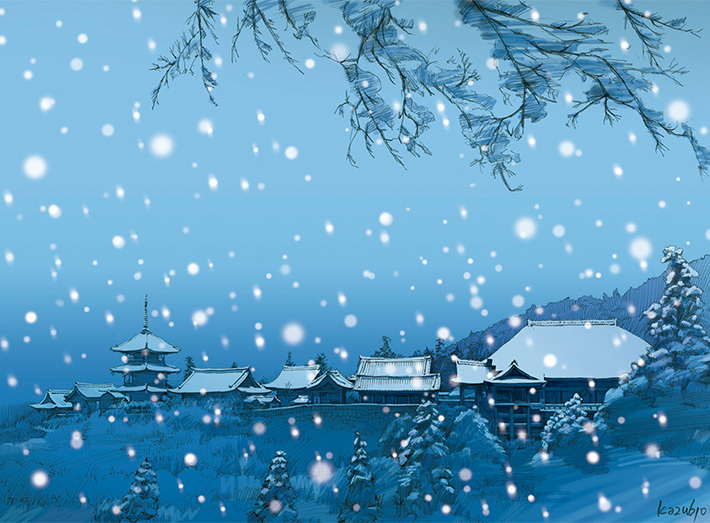 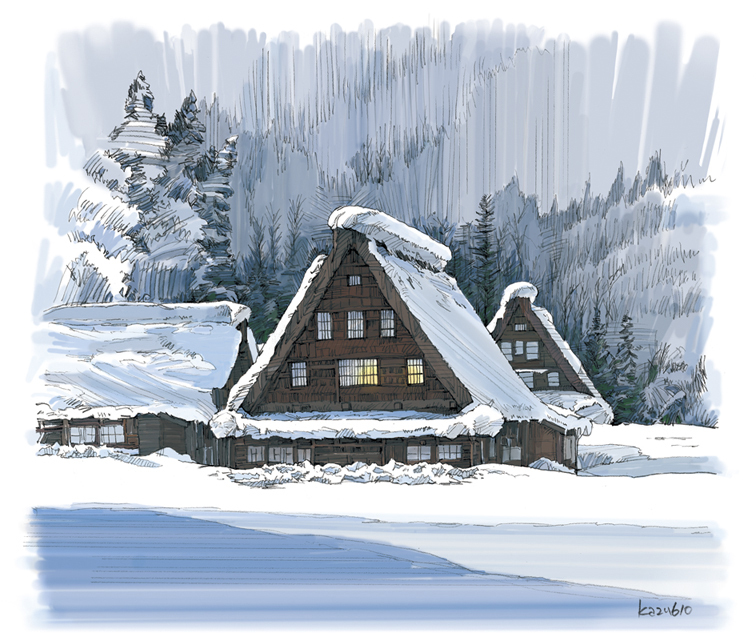 Here, we use illustrations to show Japanese scenery. 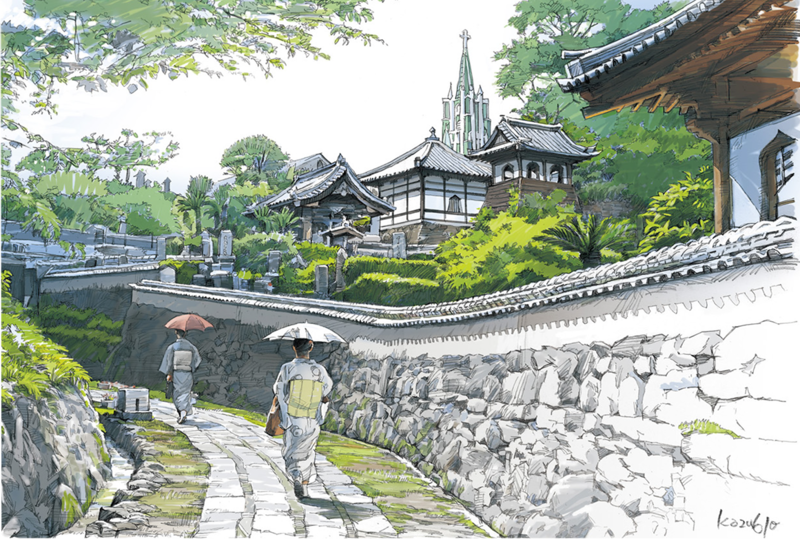 They are not famous, but we show typical Japanese scenery and places. 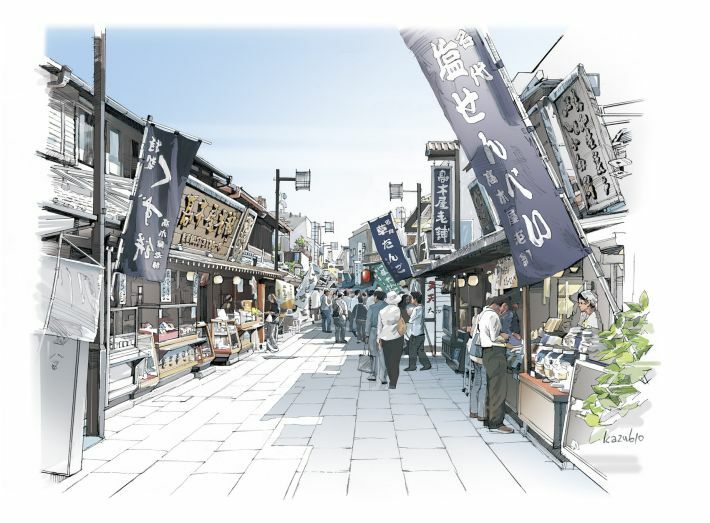 We plan to add 6 places in a year.